ABBEVILLE, Ga. (AP) — More than 13 years after a south Georgia high school teacher and one-time beauty queen vanished without a trace, a trial has begun for a man charged with concealing her body and lying to police. 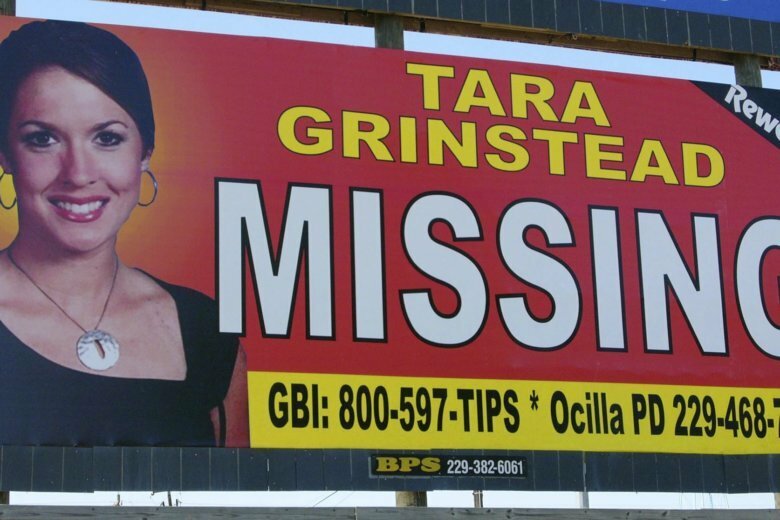 Tara Grinstead’s disappearance in October 2005 stumped her hometown of Ocilla for more than a decade until authorities charged two men in 2017. Prosecutors say Ryan Duke killed Grinstead after breaking into her home to steal money for drugs, then enlisted his friend Bo Dukes to help him move the body and burn it in a pecan orchard. Dukes had been drinking and using cocaine, McCullough said, and they were sitting in his mother’s car late at night. He said Dukes told him a friend had killed Grinstead, whose face loomed large on a billboard in the area seeking tips in her disappearance. Dukes said he helped the friend put the body in his pickup truck, according to McCullough, and they drove to a pecan orchard owned by Dukes’ family. McCullough told his story to a Georgia Bureau of Investigation agent years later, in 2016. Dukes’ defense attorney, John Fox, asked McCullough why he didn’t alert police sooner. McCullough said he waited until he and Dukes went their separate ways after Army basic training, to avoid confrontation, and then tried calling police in February 2007. He said several phone calls to police agencies in the area either weren’t returned, or those who he talked to didn’t take him seriously. “One had made the comment: ‘We get tips like this all the time,'” McCullough said. “That evidence is not going to show you that he concealed information,” said Fox, who noted charges against Dukes for burning Grinstead’s body are tied to a separate case in a separate county. District Attorney Brad Rigby also cautioned jurors that Dukes isn’t charged with killing Grinstead.